Dumbwaiters have been around for more than a century. Decades ago, they were often found in hotels and prominent homes. Technology has grown with the dumbwaiter. Think of dumbwaiters as mini-elevators. They can still provide a lift for Maryland homes and businesses. Nationwide Lifts of Maryland features Jeeves Dumbwaiters. Jeeves Dumbwaiters are meant to be used, not heard. They are quiet and convenient. The dumbwaiters offer convenience, comfort and luxury. Let Nationwide Lifts of Maryland help provide the answers to your questions about dumbwaiters. We are always happy to provide a quote and send you a free catalog. The Jeeves Dumbwaiter is a residential dumbwaiter that requires minimal maintenance. These dumbwaiters come in two different sizes and custom sizes are available. 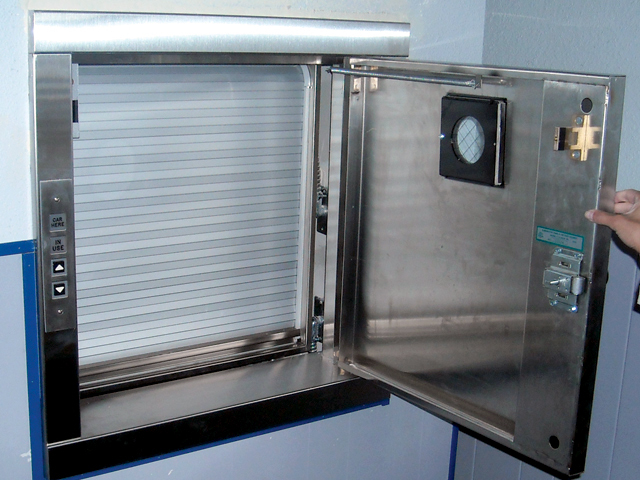 The dumbwaiter operates with a commercial grade rail or trolley system. The cab is made of finished birch with dovetail joints. Jeeves Dumbwaiters are equipped with multiple safety devices, including a slack cable, final limit, trolley brake and door interlocks. 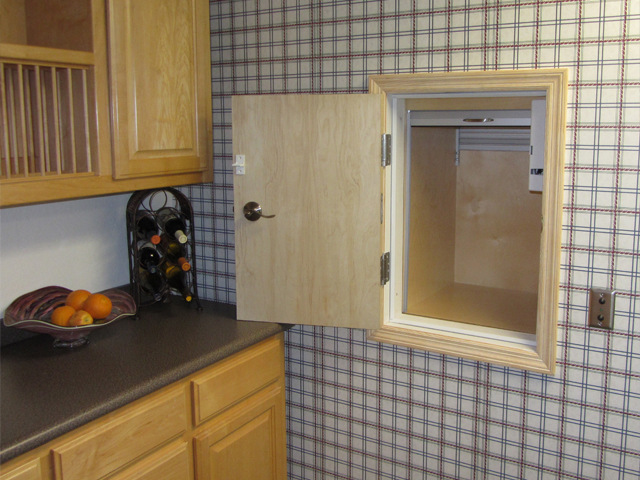 The Jeeves Pro Dumbwaiter is a motorized dumbwaiter that requires minimal installation and maintenance. 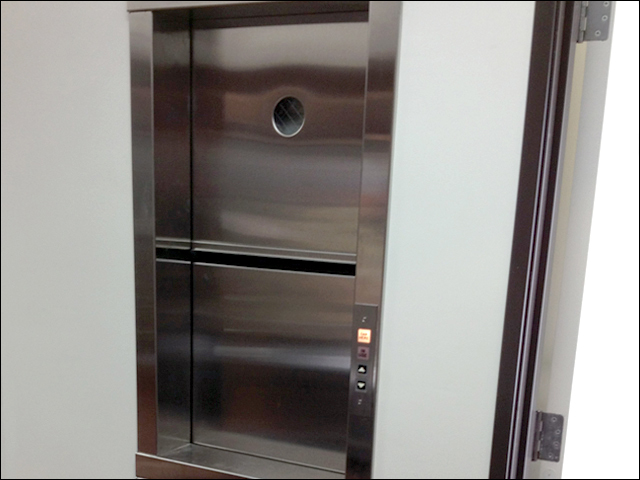 This commercial dumbwaiter comes standard with a power-coated steel cab (stainless steel available). 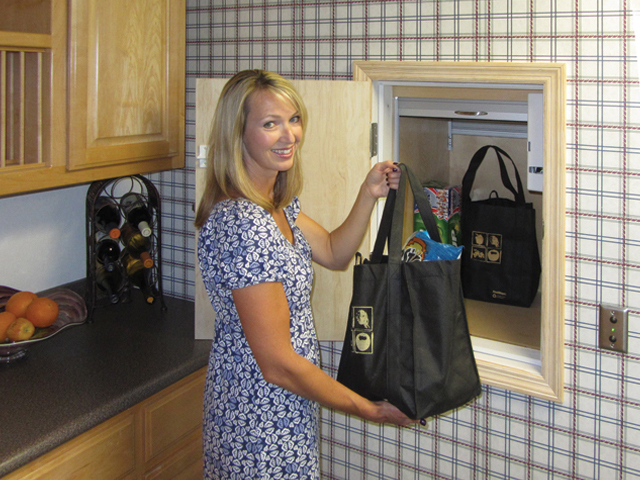 Jeeves Dumbwaiters are the only full dumbwaiter system in the U.S. that has complete UL certification. The Jeeves Pro Dumbwaiter can travel up to 80 feet with up to six stops, making it ideal for businesses in small buildings.